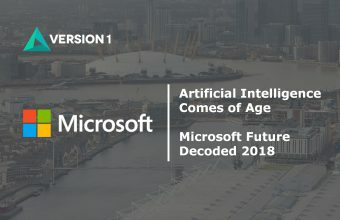 Version 1 are sponsors at this year’s Microsoft Future Decoded 2018 which will welcome some 12,000 attendees over two days (31st October & 1st November at the London Excel) – comprised of key business decision makers, C-Suite executives and IT professionals from across the UK and Europe. 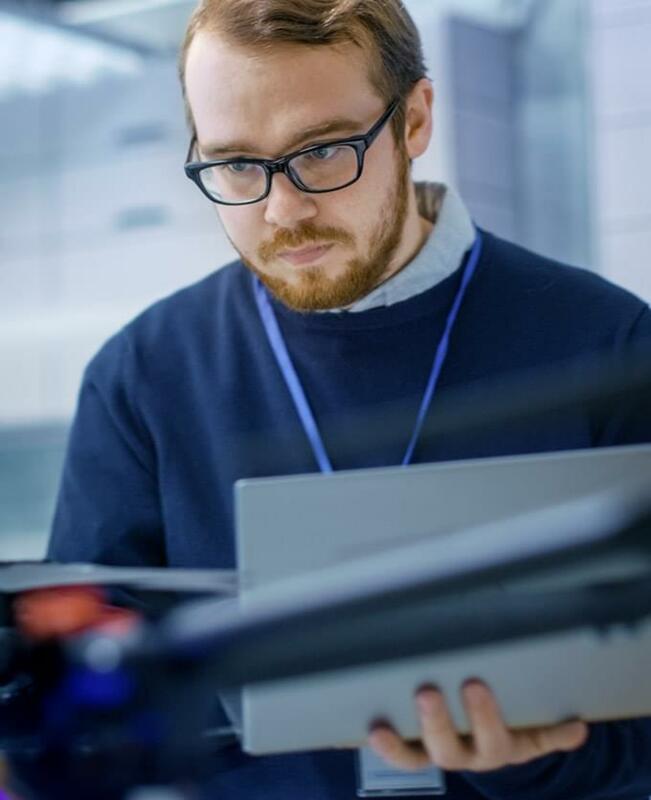 This dynamic platform is designed to drive collaboration and innovation, presenting Microsoft Future Decoded as a place where people and ideas come together to create the truly magical. 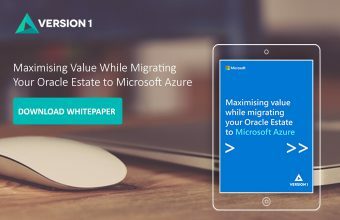 Join us for an extraordinary two-day event that promises to deliver top-level keynotes, private learning, growth sessions and more. We will be located at stand Number 36, feel free to stop by. Alternatively, if you’d like to meet up with any of the Version 1 team at Future Decoded, you can arrange to do so by filling in the form below. 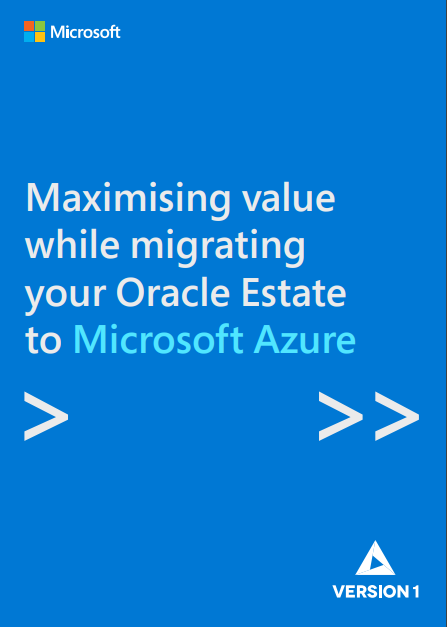 Our unique methodology for migrating Oracle to Microsoft Azure is highly beneficial for enterprise organisations seeking a rapid and agile approach to cloud migration. 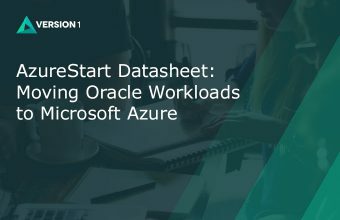 This white paper aims to provide organisations moving Oracle to Microsoft Azure cloud with the necessary knowledge and business strategies.